Faber-Castel offer up an artist quality pencil that surpass most on the market. After many requests we have are now selling the Black and White polychromos separately and in pack of 6. 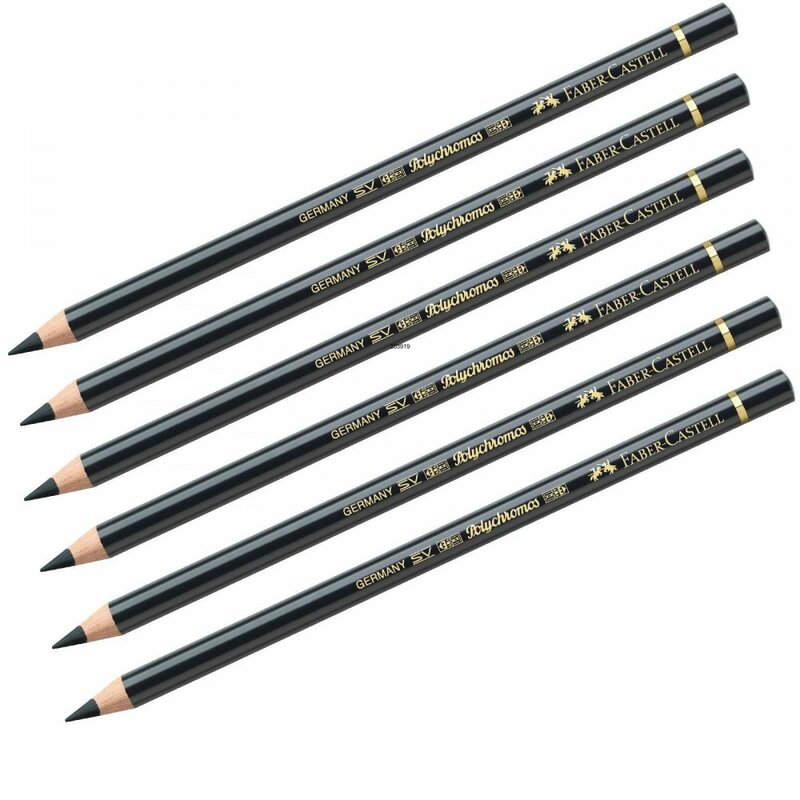 These pencils are soft, yet bold, smooth, striking on their own but blendable too.The pencils are break-resistant due to SV bonding.